You're out for dinner with your mates and it's time to pay the bill. One of them has only got a $100 note, another has left his wallet at home, then there's the guy that wants to pay by card, and finally, the typical friend that wants to pay in coins. How are you going to settle your debts? And then there's that situation in which a friend sends you a pic of a T-shirt that you need to have right now, so you ask her to buy it for you. But how long will it take you to getting round to pay her? And what about the classic birthday present that nobody in your group wants to buy because everyone knows that they'll end up not getting paid? 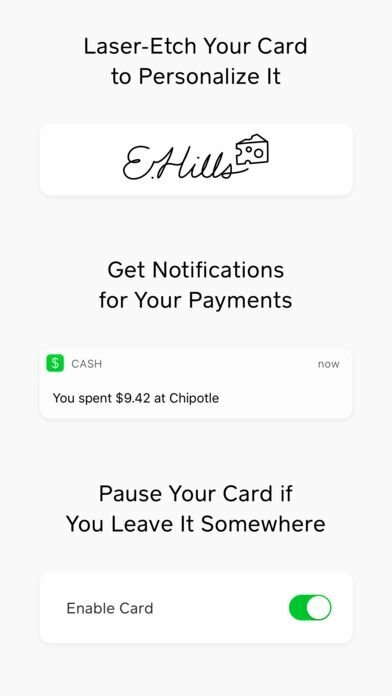 Well, the solution to all these situations is called Cash App: Send & Receive Money for iPhone. 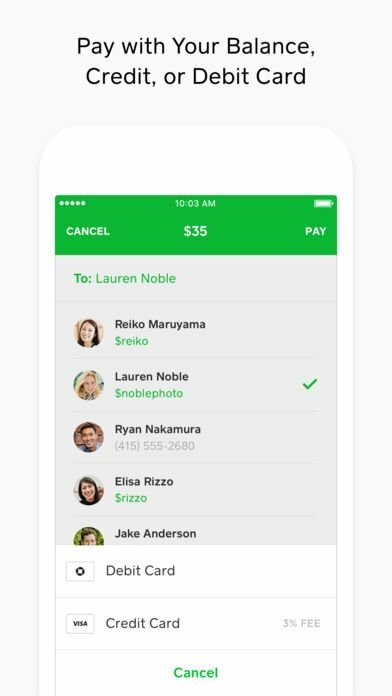 Pay your friends at that precise moment. Money and mates is a tricky issue. One is missing two dollars, the other one hasn't got any change, the other one says he'll pay you tomorrow. At the end of the day, we never get to see that money. This application offers you the chance to stop being a delinquent debtor and pay your friends immediately, as well as getting paid if that's the case. 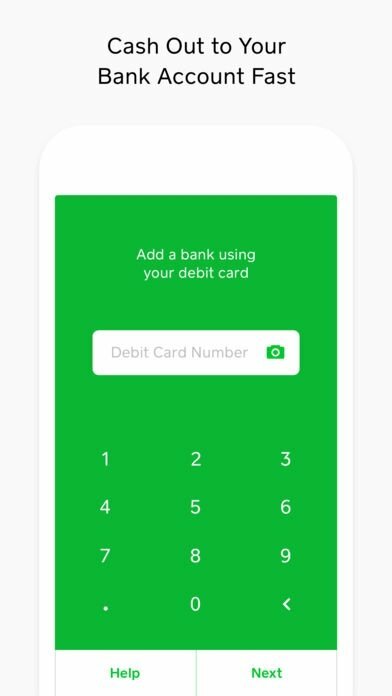 Just add your credit or debit card and send money to your mate by tapping a button. 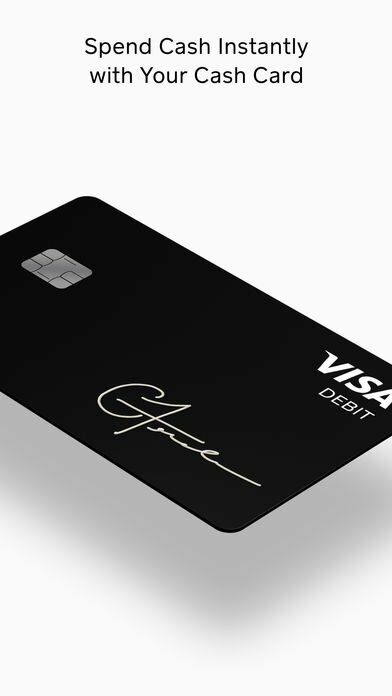 It accepts Visa, MasterCard, and Discover. You can also send money straight from your bank account but you'll have to pay a surcharge of 1%. You can protect your data by means of a password or using your phone's TouchID. 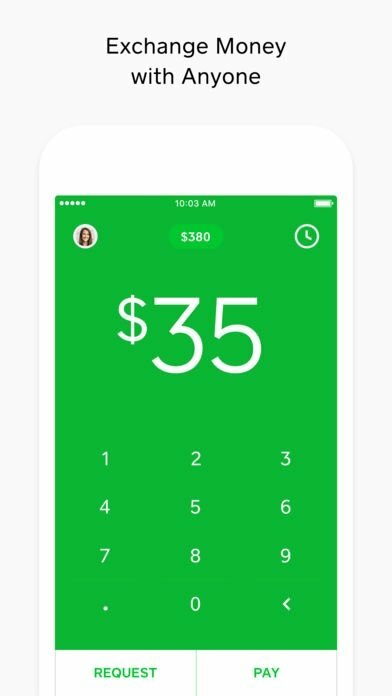 If you're new on Cash App, make sure you use the code of another user when you register to receive a $5 discount voucher when you make your first transaction.